Xiaomi Mi Max 2 specs revealed by GFXBench - AndroGuider | One Stop For The Techy You! 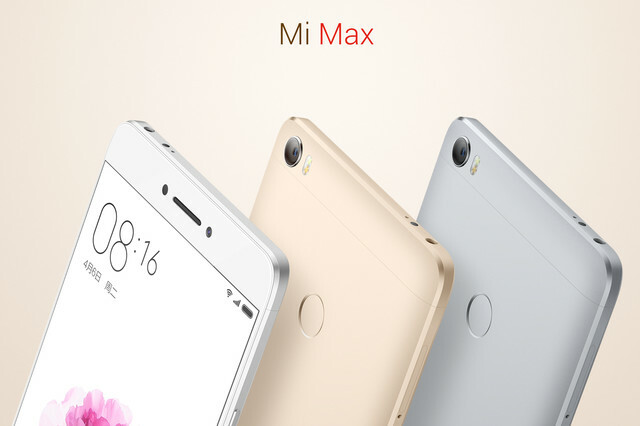 The Mi Max was Xiaomi's first phablet offering with a bigger 6.44-inch display. Now it appears that the Chinese smartphone maker is working on its successor. A new Xiaomi phone codenamed Oxygen, alleged to be Mi Max 2 has been spotted on GFXBench, revealing the key specs. As per the benchmark listing, Mi Max 2 will retain the 6.44-inch Full HD display of its predecessor, but will be powered by Qualcomm's unannounced Snapdragon 660 (or could be Snapdragon 626) octa-core 2.2GHz processor further supported by Adreno 506 GPU.It is expected to come with 4GB RAM, 128GB storage, NFC support and run Android 7.1.1 Nougat based MIUI. The listing further reveals that Mi Max 2 will be equipped with 12MP main camera with 4K video recording capabilities and 5MP selfie camera. The specs revealed by GFXBench is in line with an earlier report which surfaced back in February. The report also revealed additional details like 6GB RAM, 64GB storage, 5000mAh battery, hybrid-dual-SIM slots and 5000mAh battery. As of now, it is not known, when Xiaomi will unveil the Mi Max 2.